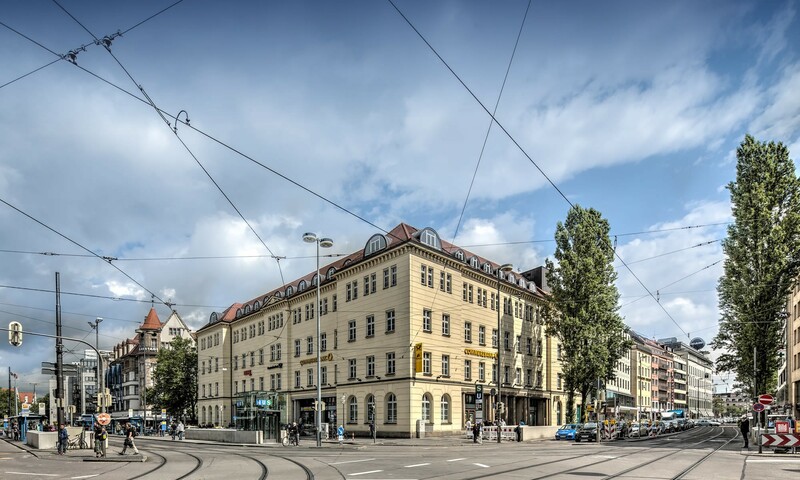 Bahnhofsplatz is a conversion of a very well located office building into a state-of-the-art hotel for German boutique hotel group 25hours with retail and restaurants units completing the compelling inner city redevelopment. 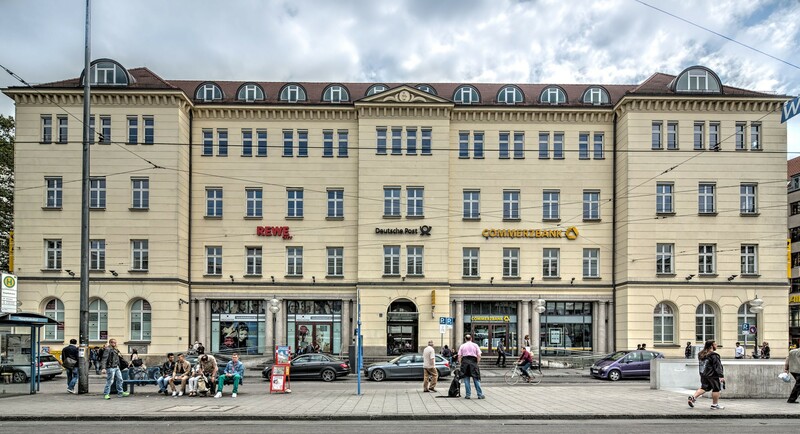 The property Bahnhofsplatz 1 is located in the very heart of Munich, adjacent to the central railway station and within a prime shopping and business district. 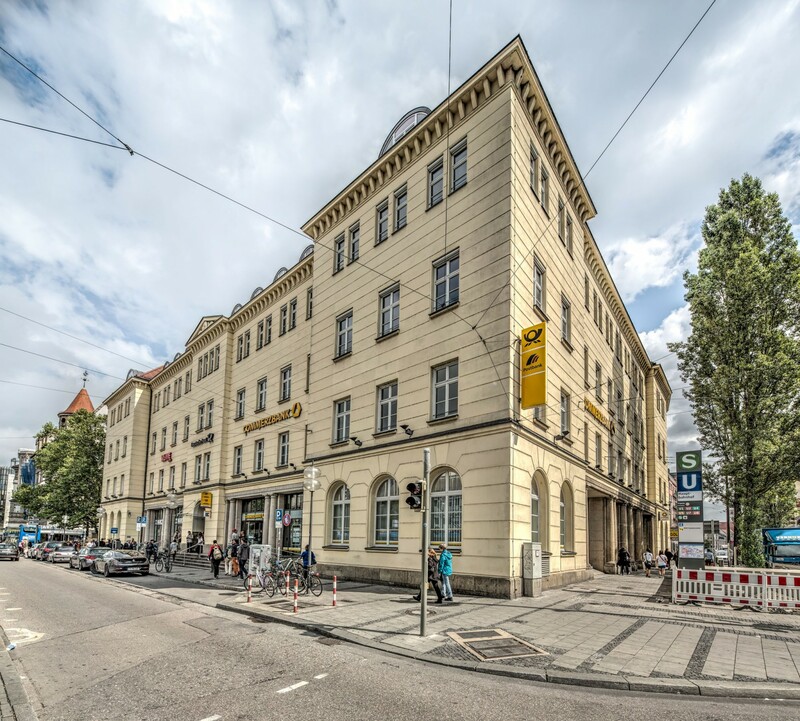 The property offered the opportunity to acquire a very well-located building in the heart of one of the prime real estate markets in Germany. 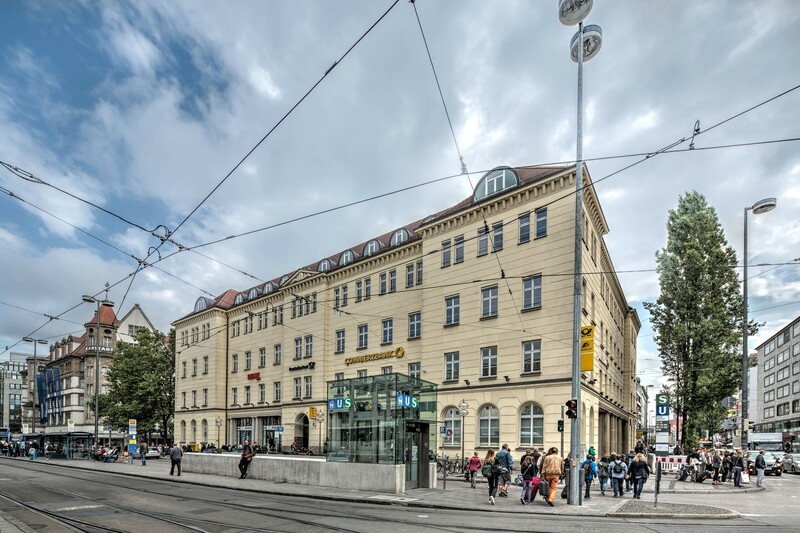 Through extensive refurbishment and redevelopment measures, FREO plans to modernise the existing space and furthermore construct additional leasable space to open a state-of-the-art new hotel with German boutique hotel group 25hours in the heart of Munich.